Jewelry, Gifts, Cards, and More! For more information about the types of printing please go here. Thank you for visiting Mandala Journey's website! 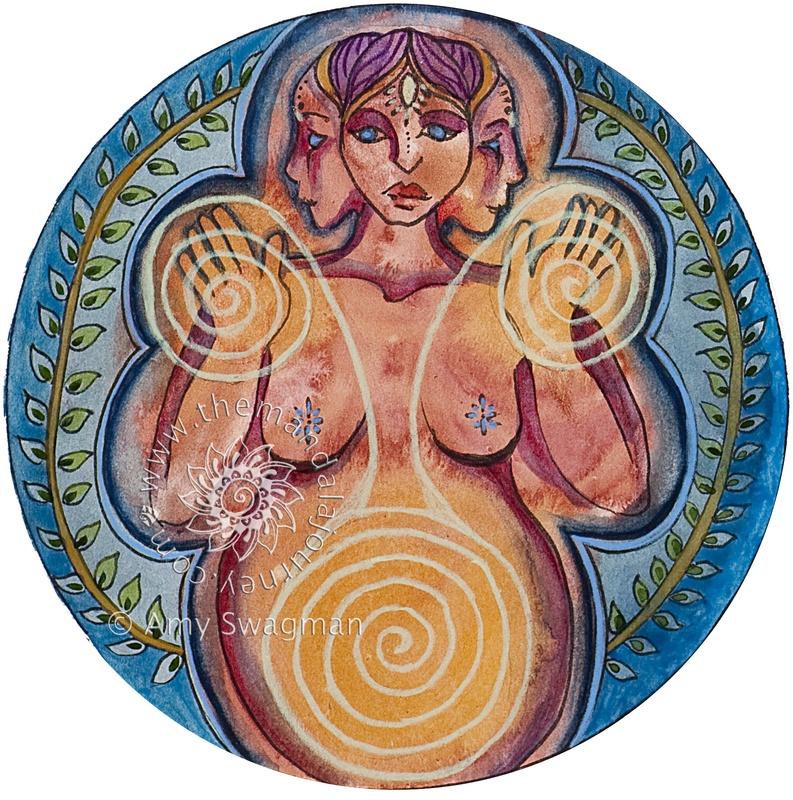 Here you can view Amy Haderer's artwork, learn about the project, and connect with resources in both childbirth and art. Like “The Mandala Journey” on Facebook! Follow Mandala Journey on Facebook!